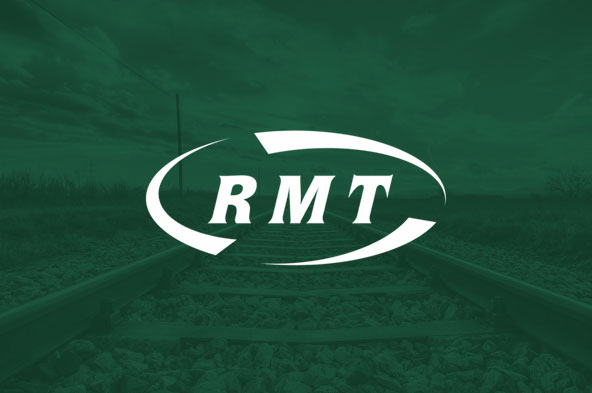 RAIL UNION RMT will be holding a national protest against Driver Only Operation outside Parliament this Wednesday, 25th April, at 11.30 at Old Palace Yard, London, SW1P 3JY (Opposite the Palace of Westminster and in front of the George V statue). The rally coincides with the 2nd anniversary of the start of RMT strike action on Southern Rail -Britain's longest running industrial dispute - against Driver Only Operation and in defence of keeping the guard on the train. Since the initial dispute began on Southern, RMT members on Northern, Merseyrail, Greater Anglia and South Western Railways have also taken strike action in opposition to the assault on jobs, safety, security and accessibility. “The sheer grit and determination of our members on Southern, Northern, Merseyrail, Greater Anglia and South Western Railways to put public safety before private profit over the past two years is a credit to the trade union movement and the communities they are standing up for." “We will be demonstrating outside Parliament to show that we are as determined now as we were two years ago – when the first dispute started – to defend the role of the guard on the train and the basic principles of passenger safety and accessibility.